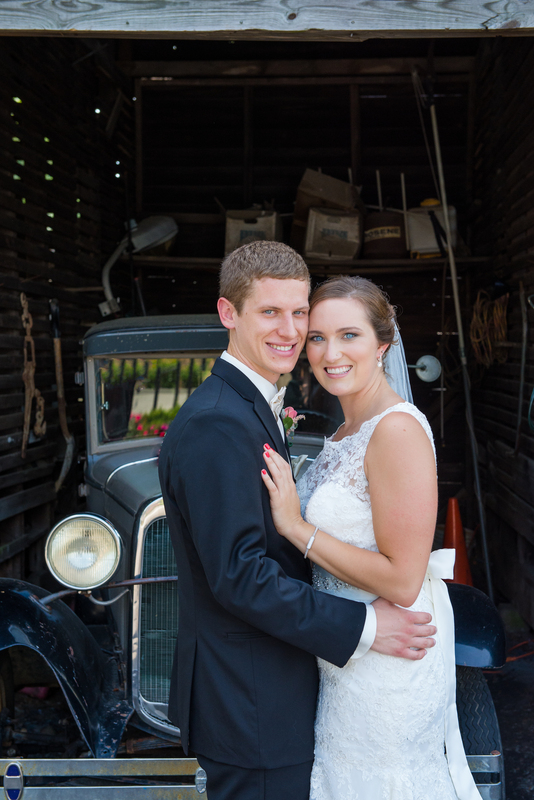 I’m Kate House and I’m a newlywed living in the Chicago suburbs. I love running, healthy eating and living, wine and good food. Hubs and I got a puppy in February 2014, and she’s the sweetest pup around. And the best part of all, she loves to run! Hubs & I on the Big Day! Great blog,so much inspiration here. Thank you for your comment. I appreciate it, and I’m thrilled you’re enjoying the blog! Awe, you two are so cute!! You’re gorgeous!! Thanks, Kristin! 🙂 You’re so kind! I am loving your blog…puppy is adorable! I’m kind of a dog person, being owned by seven of them, soooo…. But, I know you’re busy, but wanted to let you know that I nominated you for the “Wonderful Team Member Readership” award. Thanks for keeping up with my blog, and I absolutely appreciate your reading me and mine! Thanks for this this exciting award, Julie! I’ll absolutely be posting a response this week. How great, thank you! Looking forward to continuing to read you blog, thank you! Love your site! 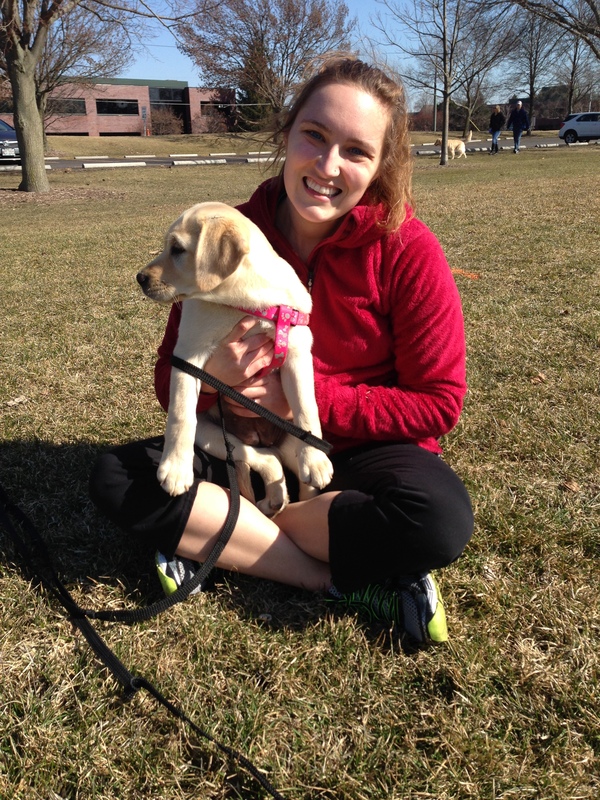 Two of my favorite things: running and dogs! Thanks for the follow, quick question; how did you gain more exposure to your site? Any tips for a new blogger? I’m so glad you’re enjoying the blog 🙂 Running and dogs are definitely two of my favorite things too! Funnily enough, I’m still new to the blogging scene. But what I’ve found to be the most exciting is connecting with other bloggers by following their blogs and commenting on posts/pages with supportive feedback. And it seems to me those are things you’re already doing really well! I’m looking forward to continuing to follow your journey online! Hi Kate, I hope that you don’t mind but another award has come your way. Please don’t feel obligated to participate. What is the best way to contact you to regarding a product review inquiry? Hi Andre! You’re welcome to contact me at misskatesyoga@gmail.com. Thank you!